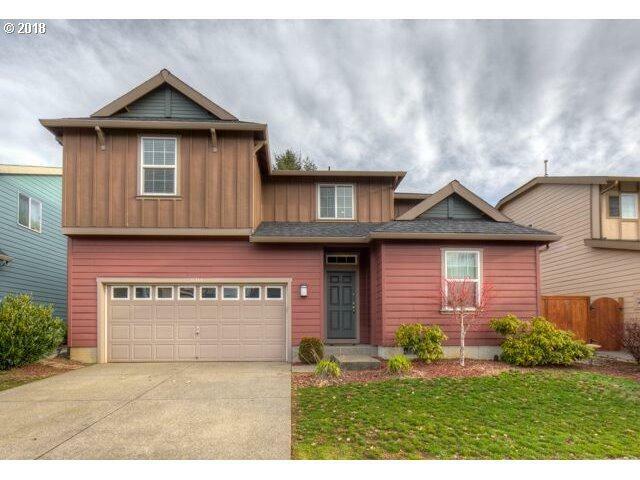 Lovely move in ready 4 bedroom, 2.5 bath + den/office + loft area upstairs, kitchen has huge island with open floor plan. Low maintenance backyard for entertaining. Kids park and walking trails galore.